Enjoy a weekend away at the lovely Inn at West End, situated just off the M3 and close to RHS Wisley, Windsor and Guildford. 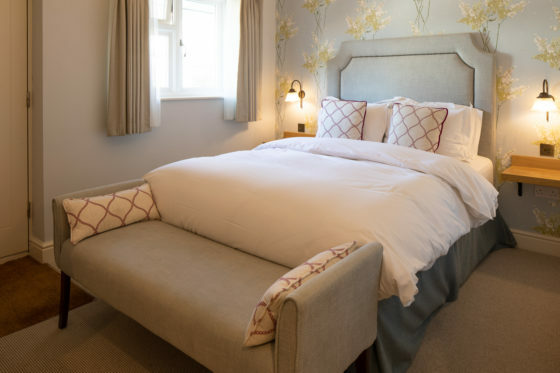 Just £119 per night for two people sharing one of our boutique standard double rooms with a delicious freshly prepared English breakfast and 3 course Dinner for 2 from our à la carte or specials menu. £99 per night rate for one guest staying. Book your room now! Full T&Cs are available here.